We have over hundreds of Defence Labs world-wide offering our DNA Fight Science Program, DL Kids, and NuYu Fitness. Find one in your area and Request a 1-Week Trial. 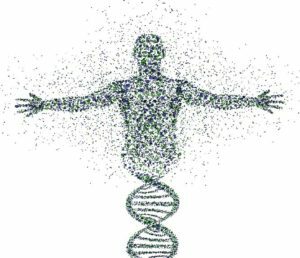 The DNA system is a reflection of Andy’s very own provocative life journey so far. Andy has an awesome training pedigree, and a massively colourful history, thus Defence Lab will continue to be a reflection of one of today’s great pioneers of modern urban martial art training methodologies. “I have always been fascinated with the study of the human; DNA clearly been a “secret” code of our genetic makeup. I have, right from the very beginning of my studies, been captivated with the process of defence in attack; how to make a defence mechanism the most brutal and ballistic form of self-defence, as luck would have it, DNA can also be seen as an acronym for defence ‘in’ attack… so that’s how the DNA fight science name came about”. 1.) LEARN IT – You must first learn and understand how the technique(s) and moves work. 2.) FATIGUE IT: You must drill and train the moves until you develop the muscle memory. 3.) 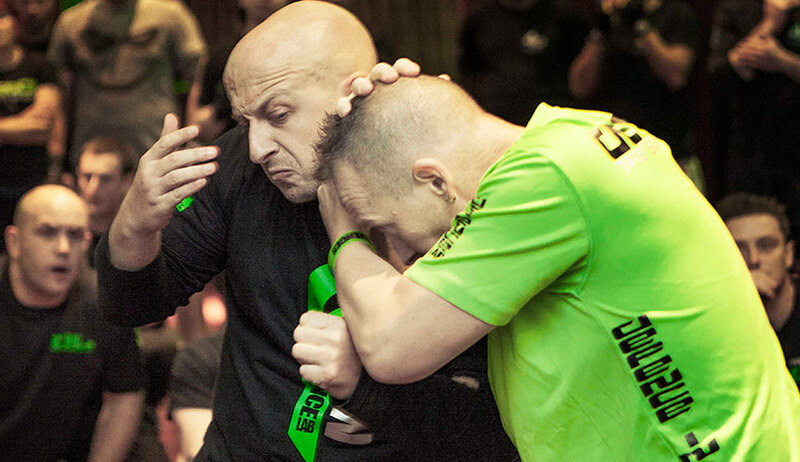 STRESS IT OUT: This is MOST Important and what makes DL different than any other “martial art”. We must learn to function under stress. We stress it out by sparring, scenario combat (at a bar, in the movies, in the club, etc), stress drills and more!